06.06.2016Blu-ray Vol.1 & 2 Pre-Order Today!! Blu-ray Vol.1 & 2 Pre-Order Today!! 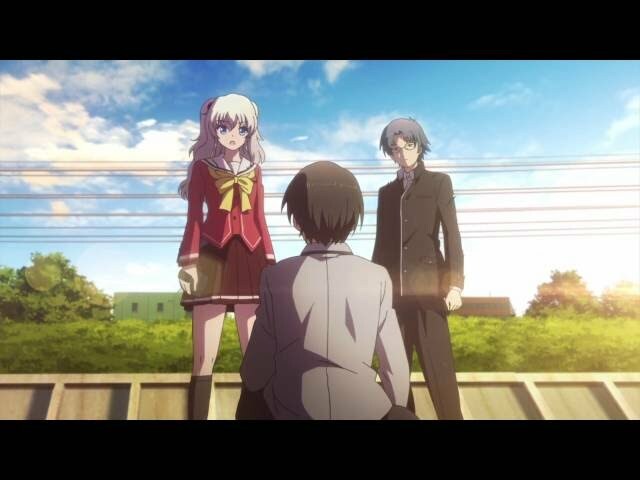 New Trailer "Charlotte English Trailer" has been added to Trailers. New character has been added to the "Characters" page. Story #09 & 10 updated! !